Translation constitutes a critical link for the construction of civic engagement within transnational social movements, be it in the construction of collective identity, of collective action or of a common space. This presentation will focus on the organizational and communicational platforms (both digital and non-digital) deployed by three social initiatives that are interconnected within a large social movement where translation has always played a crucial role: (a) the alterglobalization movement, born in the 90s so as to oppose corporate-led globalization, (b) the World Social Forum, an international, periodic and itinerant gathering of social movements founded in Porto Alegre (Brazil) in 2001, and (c) Babels, the international network of volunteer translators and interpreters, born in 2002, so as to inscribe language diversity at the heart of social change called for by both the Social Forum and the alterglobalization movement. These three initiatives are linked together by a common challenge, that of facilitating communication among social actors who attempt to construct alternatives to mainstream society, beyond language, cultural, thematic, organizational and technological barriers. The three initiatives are underpinned by three dialectics: deliberation/struggle, participation/representation and process/event. These have been identified through a literature review on Social Forums, traced in the discourses and practices within the Babels network, and through an ethnographic study which I conducted over the last 10 years. Structured around these three dialectics, my presentation will report on the results of this study and will put forward a methodology which draws on narratives and on the Foucauldian concept of dispositif (apparatus) for exploring change within citizen spaces. 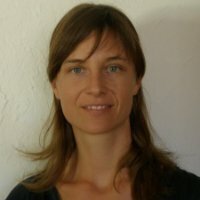 Julie Boéri holds a PhD in Translation and Intercultural Studies from the University of Manchester, UK and a Masters degree from the University of Granada, Spain. 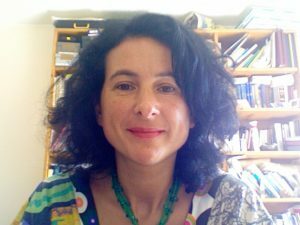 After four years working as a visiting scholar in translation and interpreting at the Pompeu Fabra University in Barcelona, she joined the Communication Studies Department of the University of Nice Sophia Antipolis. As a member of ECOS and Babels, she interpreted and/or coordinated at various social forums in Europe and Latin America. Her work focuses on translation/interpreting and social change in digital and non-digital environments, with a particular interest in narrative convergence and divergence among actors and communities, be they professional, academic, and/or activist. 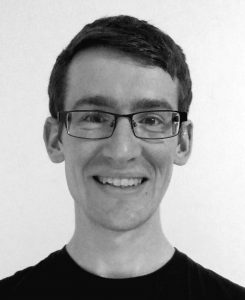 Henry Jones is a final-year PhD student in Translation and Intercultural Studies at the University of Manchester, UK. His research investigates Wikipedia from a cross-cultural perspective, focusing on the networks of volunteer translators operating within and between the English- and French-language versions of the multilingual user-generated encyclopedia. He holds a Masters degree in Translation and Interpreting Studies from the University of Manchester and a BA in French Studies from the University of Sheffield, UK. Stefania Taviano is Assistant Professor of English at the University of Messina, author of Staging Dario Fo and Franca Rame. Anglo-American Approaches to Political Theatre (Ashgate, 2005) and Translating English as a Lingua Franca (Mondadori Education, 2010), and editor of English as a Lingua Franca and Translation (special issue of The Interpreter and Translator Trainer, 2013). 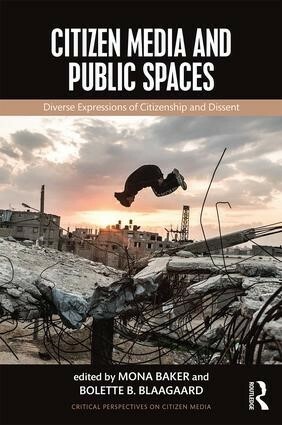 Her current research focuses on the spread of English as a Lingua Franca and its impact on translation, language and translation pedagogy, Arab Hip Hop and art activism. She is also a professional translator and interpreter.